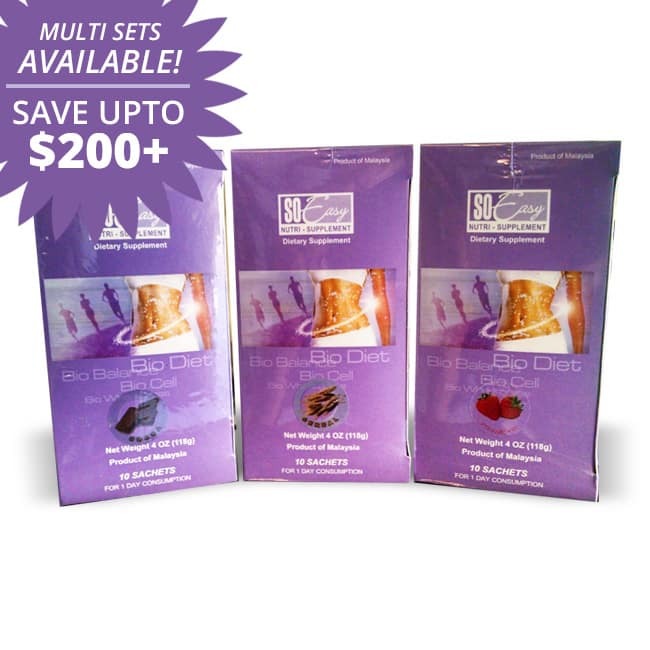 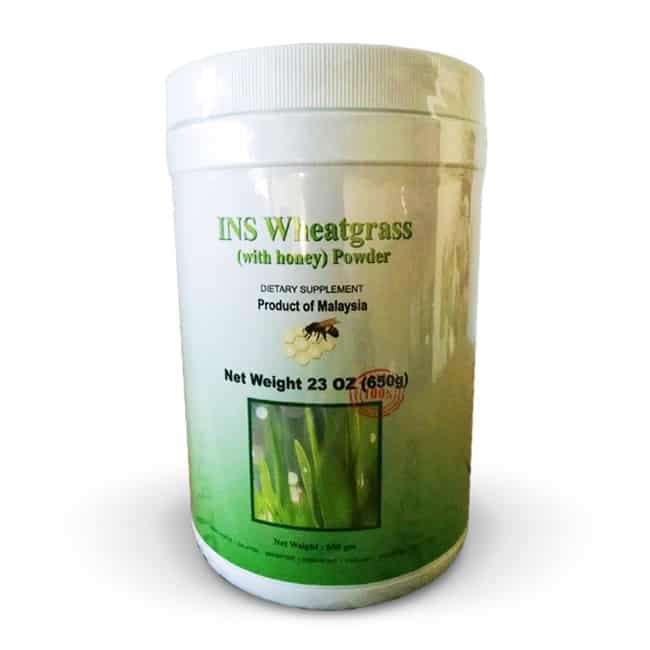 This package contains two (2) Wheatgrass Powder with Honey (jar) at %20 off! 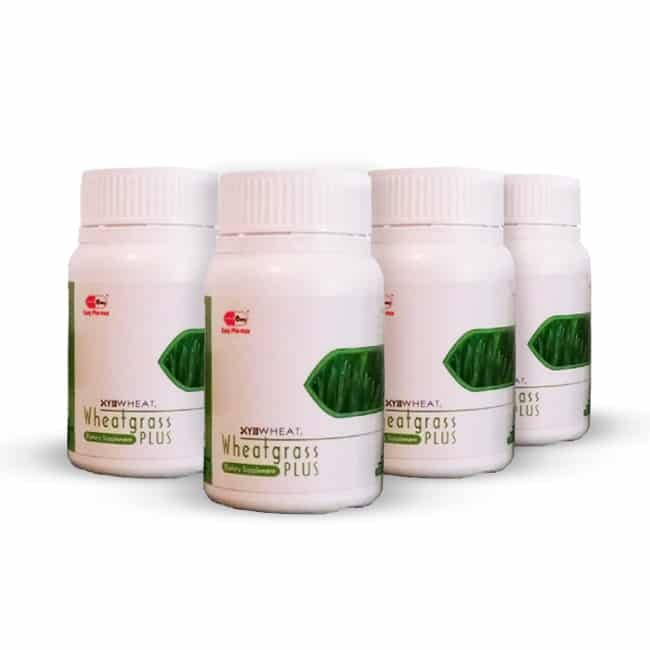 Wheatgrass is Joaded with antioxidants that keep cells protected and healthy. 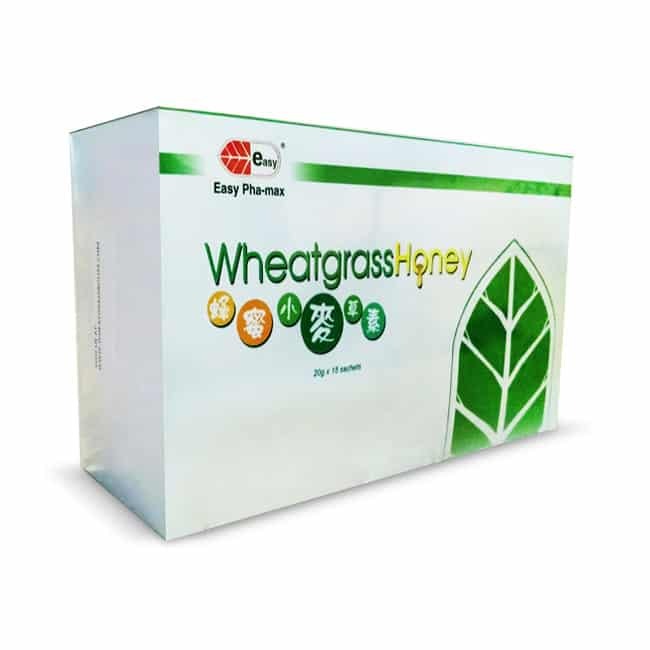 It promotes regular bowel movement and improves digestion with the use of natural oligosaccharides that promote growth of good bacteria in your child’s digestive system.